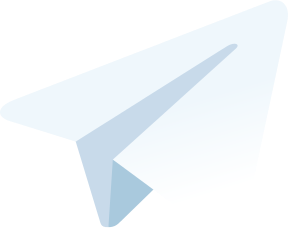 The کانال منتقل شد... 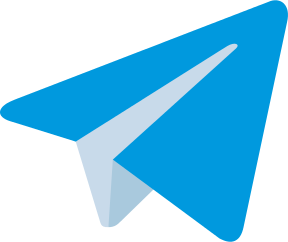 Telegram channel in the Telegram-store.com website’s list. You can view and join @sahariii78 right away.